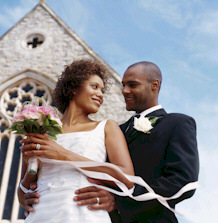 New Study Reveals That Living Together First Can Spoil Marriage – No Really? I know, the title of this post hints at sarcasm but this is something us Christians have been saying for some time. I’m glad to see that their is now some secular proof to back up the fact that co-habitation prior to marriage does not make for a healthy marriage. In fact, it sets it up for dismal failure.